I try to refrain from conforming to obnoxious trends. I made a futile attempt at boycotting the hair tie trend that surged during this past school year. But, before I knew it, I owned a dozen of these myself and haven't put a Scunchi hair tie on my thick head of hair since. A similar story unfolded with the fringe bathing suit frenzy. Knowing fully that I would inevitably surrender to resisting the next trend, I jumped on the recent bracelet bandwagon without a moment of hesitation. 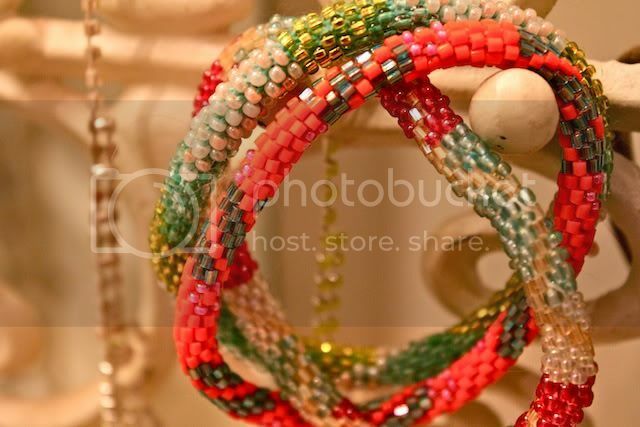 I'm drawn to any and all things colorful, so these recently popular Lily and Laura bracelets immediately caught my eye. Particularly in the summer months, I thought they'd be the perfect pairing with a flirty white cotton dress, easy arm candy to wear to the pool, or something to semi-glamorize the all-too typical t-shirt and shorts uniform I often find myself in at school. Half the fun is picking your color combination. By now, most of my friends own a set and each combination is a perfect fit for their personality. 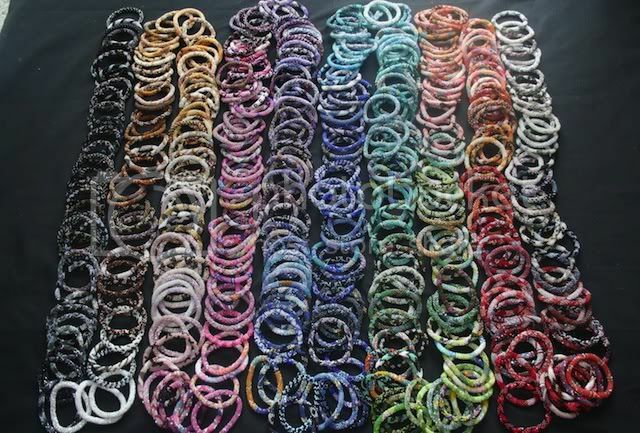 I purchased mine at Soho, a boutique in Houston, and no sooner did I utter the words "do y'all have those bracelets..." did the sales woman whip out three racks lined with the glass beads. Laura and daughter Lily launched this line of jewelry to promote fair wages for the women of Nepal while creating a piece of jewelry fit for all ages. 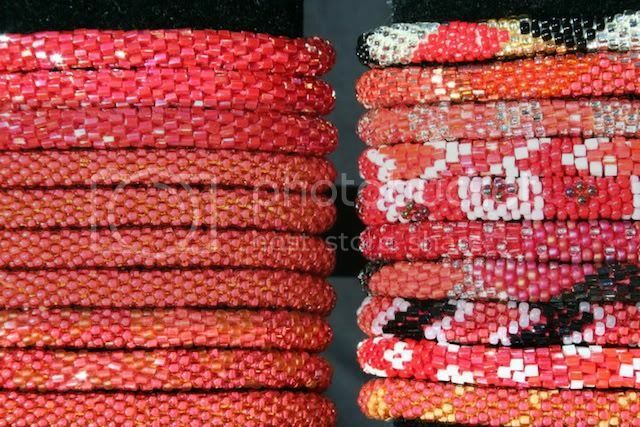 The beaded bracelets are handcrafted by women in Nepal, thus each is unique in design. 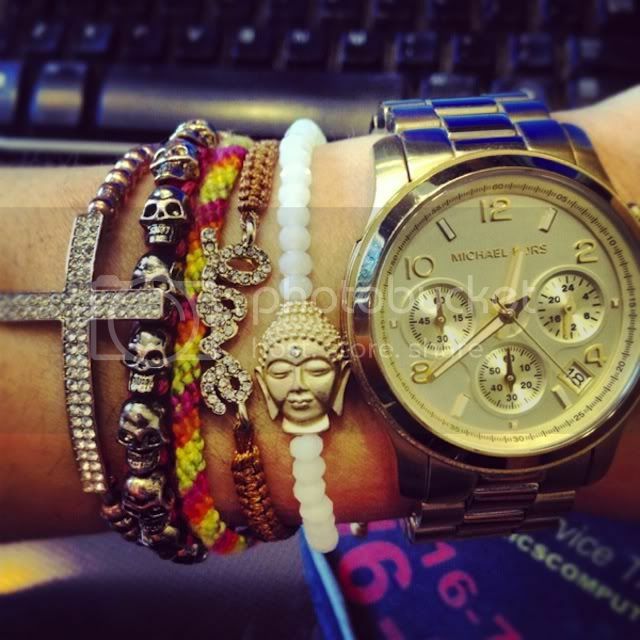 With bracelet stacking becoming increasingly popular, these bracelets hit the market at just the right time. It's a fun fashion forward item to have that gives back and when it fades, you'll know you didn't spend a fortune just to fit in.